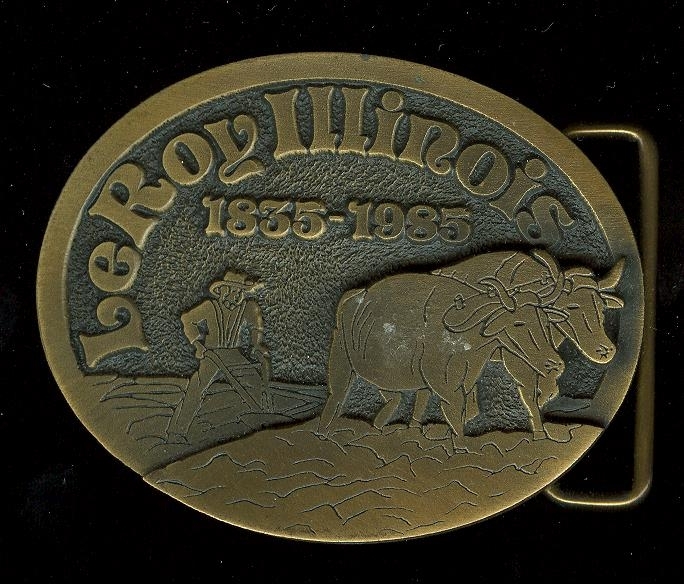 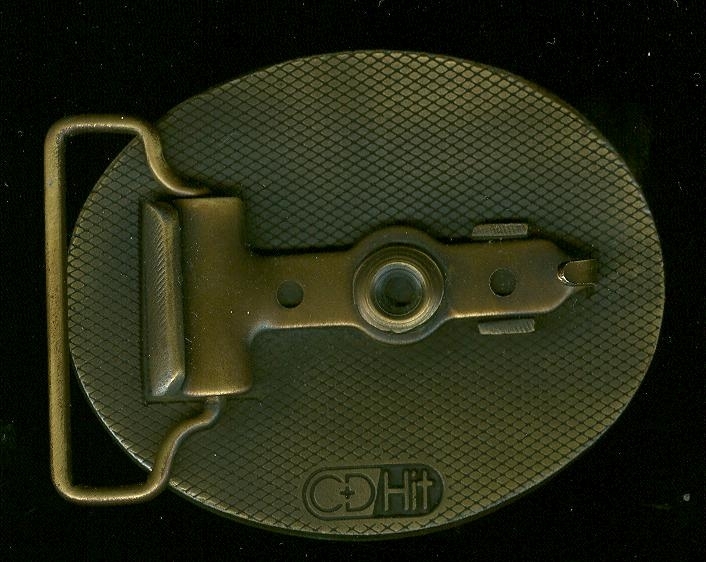 This is an old belt buckle made to commemerate the 150th birthday of the town of Leroy in 1985.Many thanks to Mom for finding this item for me. . .